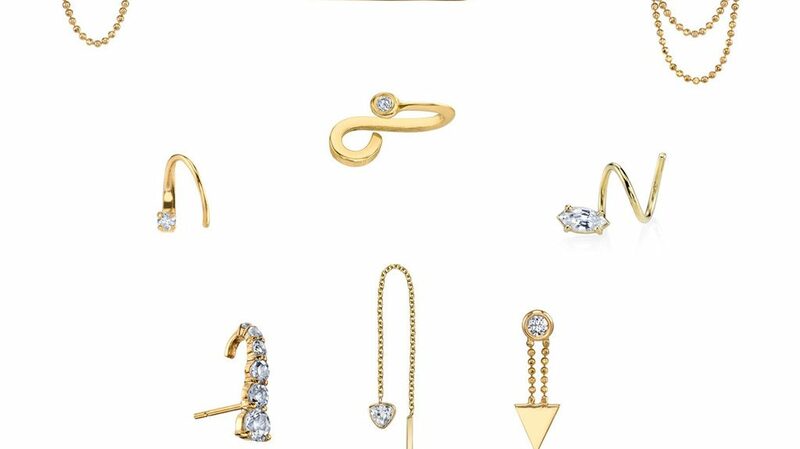 I’m excited to announce that Los Angeles based SMITH + MARA has recently launched a new collection of earring styles and I’m in love!! The last to years my love for earpieces has grown so why not share this collection with you all? I mean, there must be many ear-lovers out there right? From tiny spiral earrings, to industrial cuff earrings and suspenders. Known for their innovative earring styles like the Suspender and Spiral, Smith + Mara are no strangers to exploring new real estate on the ear. 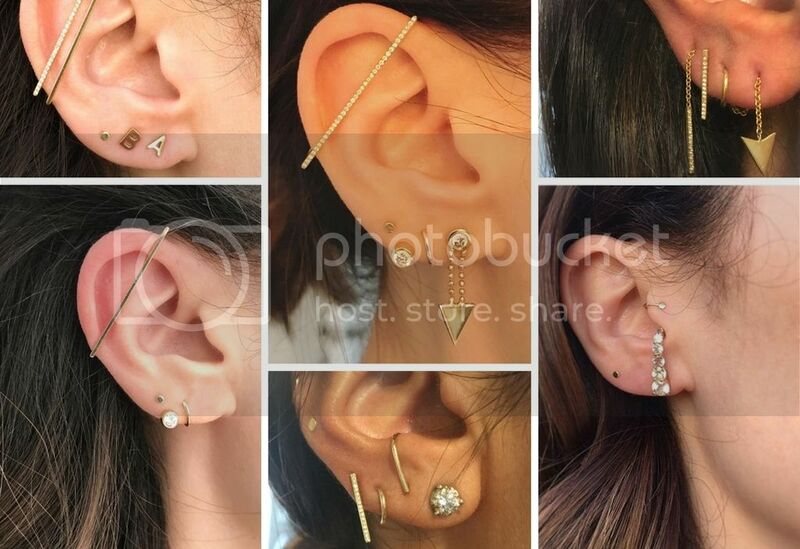 They launched a Tragus Ear Cuff that doesn’t require a piercing, but clips snugly to create the effect of one (so handy! 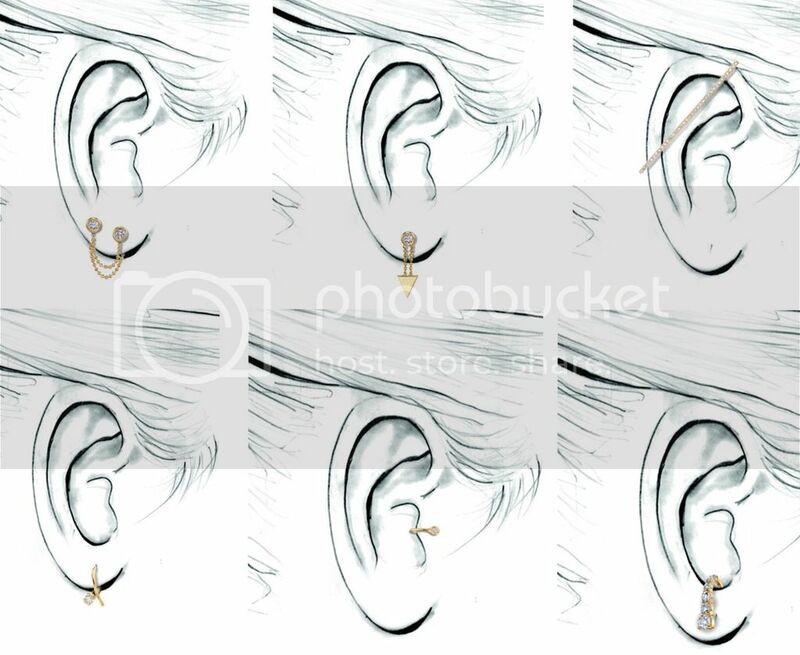 ), as well as an Industrial Ear Cuff that also doesn’t require any holes, but slides over the top of the ear. 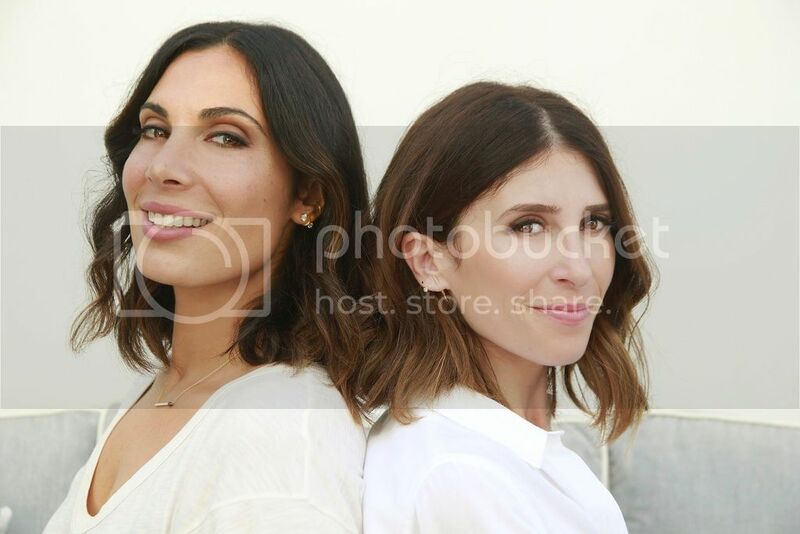 Designers Sara Smith and Mara Rothbart, launched their uniquely beautiful and everyday inspired jewelry collection, SMITH+MARA back in 2012. Their enthusiasm for fine jewelry and creativity has brought a fresh new approach to the jewelry scene. Both Southern California natives, Sara and Mara have always had a strong passion for simplicity, beauty and fashion. As you can see in today’s post, their jewelry is fresh and modern with a touch of delicacy.